Acer was founded in 1976 under the name “Multitech” and had a significant role in popularizing the PC use in Taiwan. The Brand name was firmed in 1987 and then Acer switched from technology manufacturer to world-wide recognized computer brand name. Strength: Acer has many innovations like the Aspire One laptop that let the user connect to the Net almost anywhere with 8 hours of battery live. Acer presented the Tempo Smartphone series in 2009 to compete in the lucrative mobile phone market. Acer main factory is located in Taiwan which has low-cost labor and distribution advantage in the US market and Asian market. Acer price its products with low competitive prices to compete with the strong rivals and acquire the low-priced laptop market share. Weaknesses: the PC, laptop and mobile phone markets are extremely competitive and require frequent innovations to keep up or exceed the customers’ expectations. The laptop customers expect new functions and improved computing power at least once every year. Innovations and changing market demand needs strong and flexible supply chain to execute the successful innovations and deliver them to the market before the competition. Opportunities: Acer had competed on delivering a reliable PC’s and laptops at a competitive price. Similar market entry model would be useful to enter the eBook Readr market and the iPad© market. Acer would be a good competitor in the eBook Reader market and had the ability to enter a new market of acquire an existing manufacturer. Acer was successful in acquiring Gateway©, emachines and pockard bell (Acer inc., 2010). This success will help Acer to integrate its existing assets or set up new manufacturer to producer eReders or similar products that does iPad functions. Acer can also compete in the Asian market by using its low price model. The Asian market is huge and would consume many of Acer’s products if marketed well. Threats: the laptop and PC market are extremely competitive. Both products needs management support to invest in the Research and Development departments. Research and development departments would consult between each other to produce new competitive products that can be produced from the current integrated ability for Acer’s subsidiaries. The innovation will continue as long as the workers are compensated and the subsidiaries are willing to compromise for the sake of benefiting the holding company. 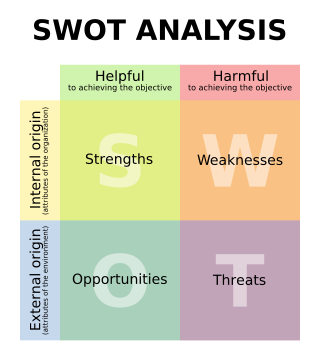 To know more on SWOT analysis and how to make one please click here. Very useful analyses ,, Actually , i don’t care much about Acer , rather than the strategical way of analyzing it , as a product . 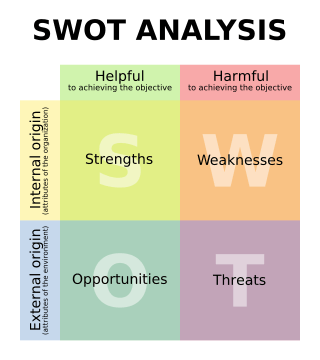 If we use SWOT ( strength – weaknesses – opportunities – Treats ) analysis in any project or big decisions in our life , we will almost get a perfect results . Thank you for providing us by such strategical Theory . The analysis was very informative. Generally we look at Acer a bit low. May be because it hasn’t been able to showcase itself in the market. Thanks for the SWOT also. Looking forward to another discussion. Thank you for visiting and reading. I am glad that it was useful.